Universal Pest & Termite’s largest customer base is in Virginia Beach. We offer a truly full home pest control and also home termite control service option in Virginia Beach including termite treatments, termite warranties as well as structural repairs, insulation and air duct cleaning. Allow our family to protect your family and home with our exclusive Year Round Pest Protection program. This program puts the focus on keeping unwanted pest out of your home in the first place such as rodents, ant pest control, spiders and other exterminating concerns. Ant Pest Control can be difficult. 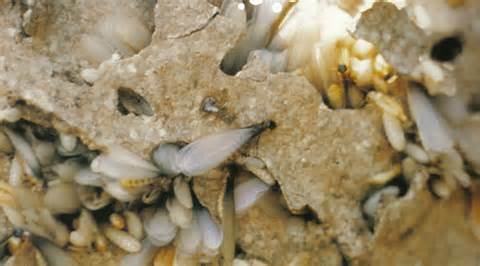 If treated incorrectly they can spread and nest in your walls. 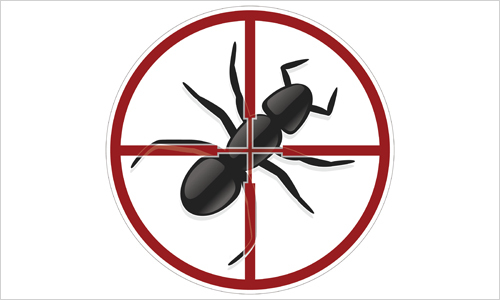 Why Universal Pest for Ant Control? Universal Pest & Termite offers our exclusive Year Round Pest Protection for ants. This pest service puts the focus on keeping the ants out in the first place and reducing the amount of pesticide applied in your home. Ants are not just a summertime pest problem. They nest in your walls, crawl space and attic year round. When you see ants on the kitchen counter it may be they are already nesting. Ask about our combined termite and pest control programs. 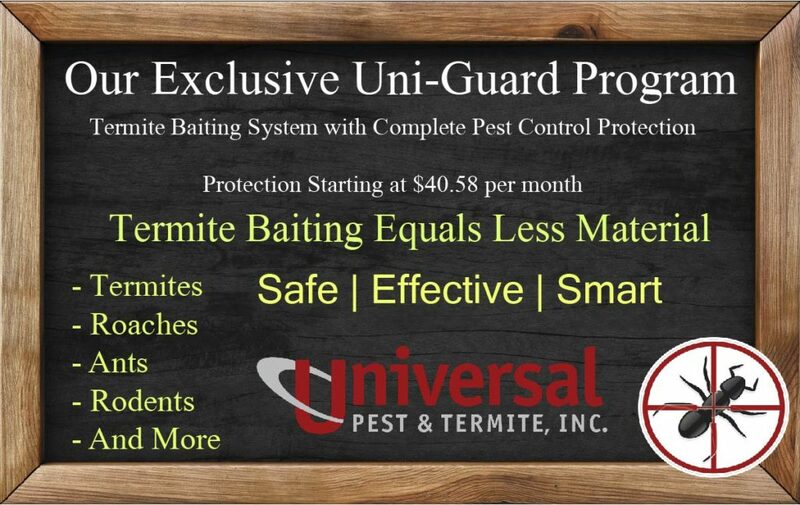 Our Uni-Guard Program offers Year Round Pest Protection with a termite baiting system. Two services one low price. We offer combined Pest / Termite programs together for one low rate. No need to pay a company a fee for pest control and a fee for termite protection. We offer our exclusive “Flex-Guard” program. This is a quarterly service that includes our Year-Round Pest Protection program, a perimeter granule termite application as well as our complete termite warranty. This top-rated program comes with our No-Hassle promise. If pest or termites come back while under protection so will we, no hassle, no problem. Most homes qualify for this service program. To see if your home qualifies. Click Here and request a Home Pest Control Free Inspection. Along with these, we are one of the best and specialized pest and termite control company. We offer home pest control, termite control, air duct cleaning and many other bug control services at very affordable prices. Universal Pest Control | Termite Control serving all of Virginia Beach, Chesapeake, Norfolk, Portsmouth, Newport News, Hampton, Williamsburg and surrounding areas. We specialize in pest control for ants, termites, spiders and rodents ( Mice | Rats . We also offer moisture control, structural repairs,home insulation services andair duct cleaning. Universal Pest and Termite specializes in termite inspections as well as termite protection and termite warranties. All pest and termite services come with our No-Hassle guarantee. If the bugs come back, so do we. Free of charge.